Hi Jeremy, Thanks for this post.If there’s been anyone struggling with finding a blog idea, then it has been me. I have for so long wished to have a blog but i have been stuck on what i should blog about. I liked the stumble upon technic,i think ill do just that.Thanx so much once again for helping out with this yet again great post. Great tutorial Jeremy. 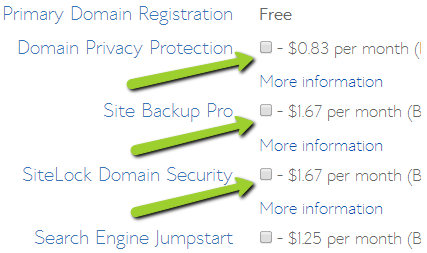 Is bluehost pretty reliable? 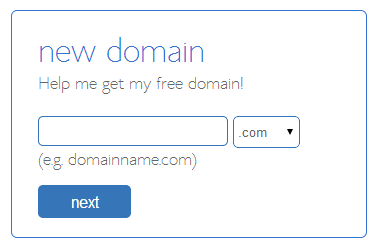 I’ve heard that Hostgator is another good option for hosting. Not sure about their prices though. Any thoughts? Thanks. Both are solid. But prefer BH.